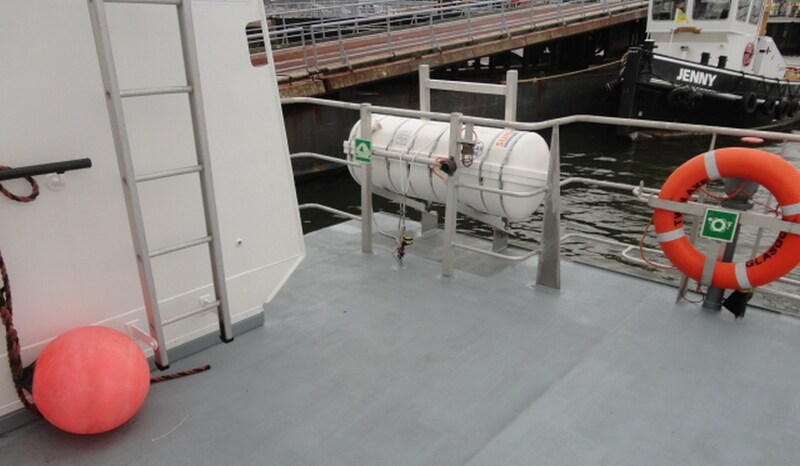 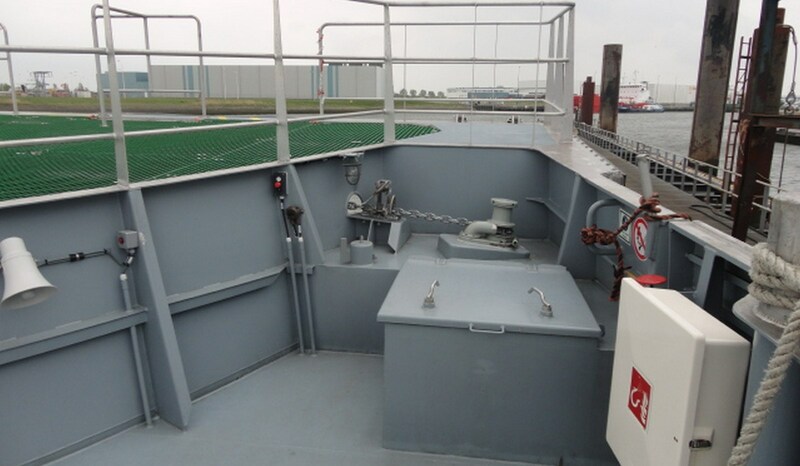 Fast Crew Supply vessel for quick, comfortable and safe offshore transportations with large working deck area is available for charter. 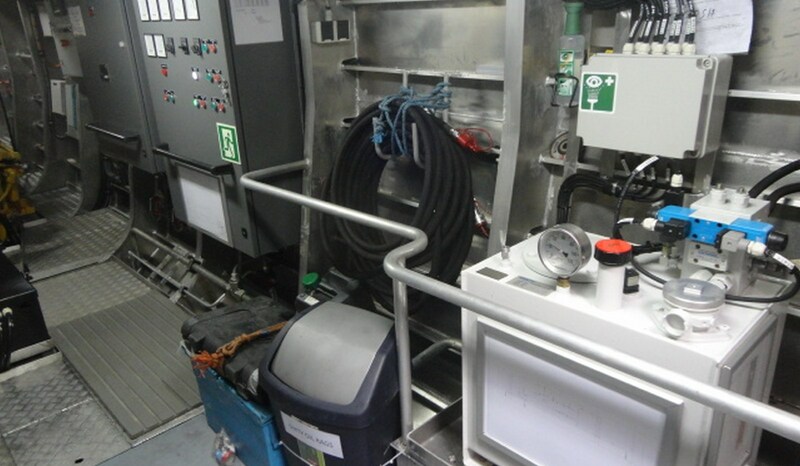 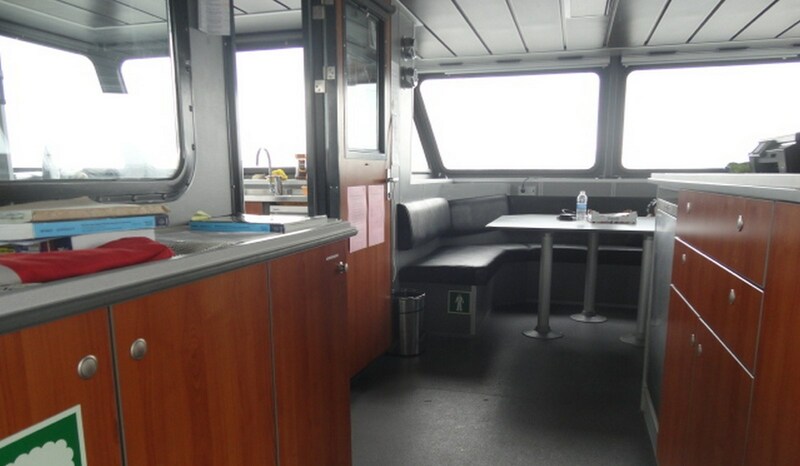 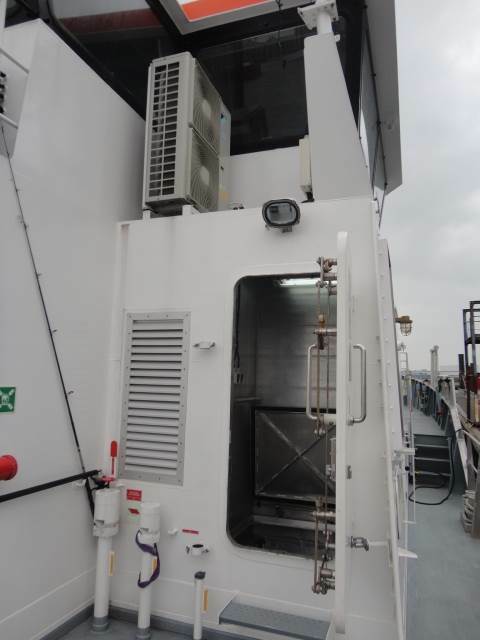 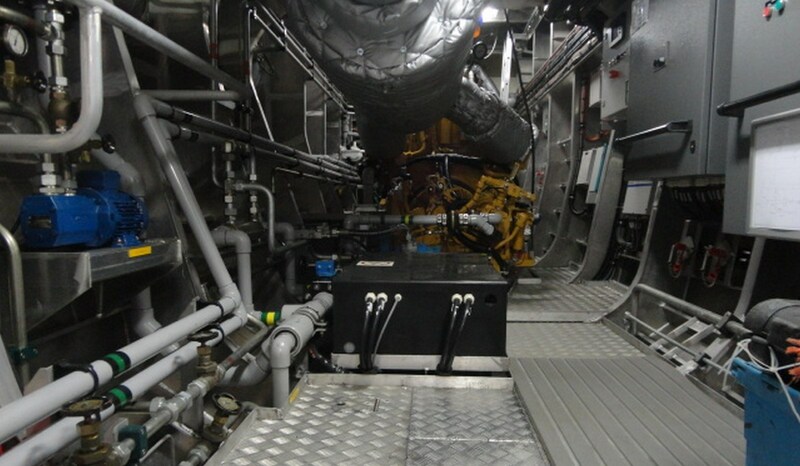 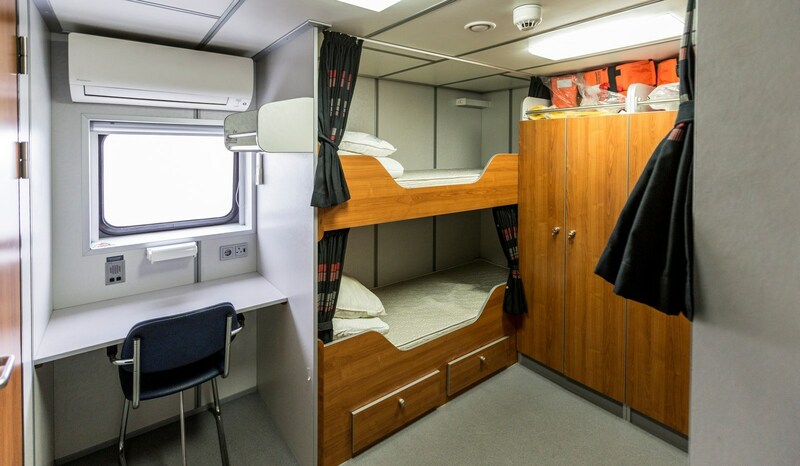 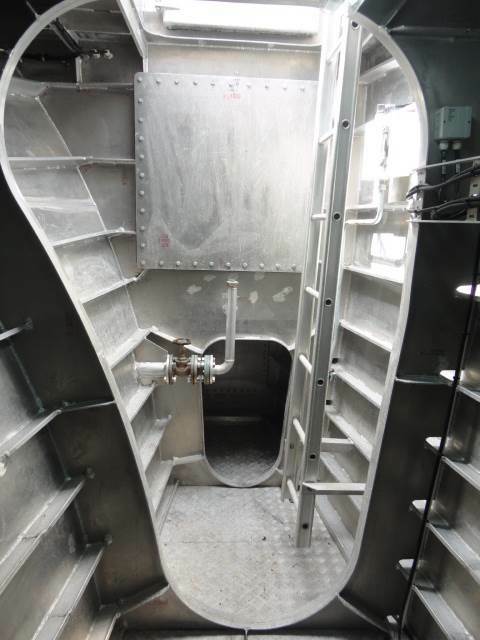 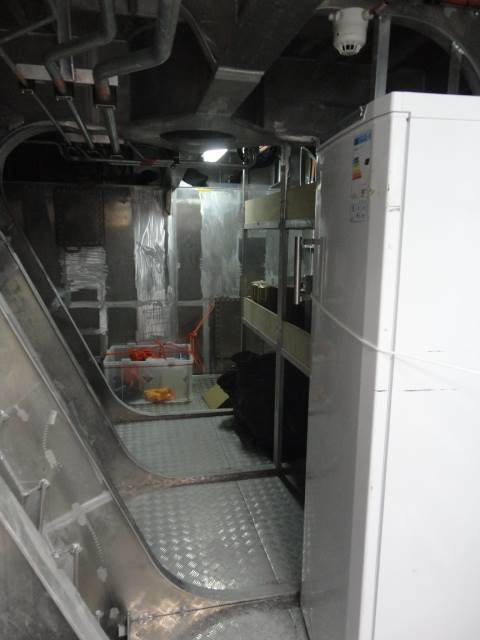 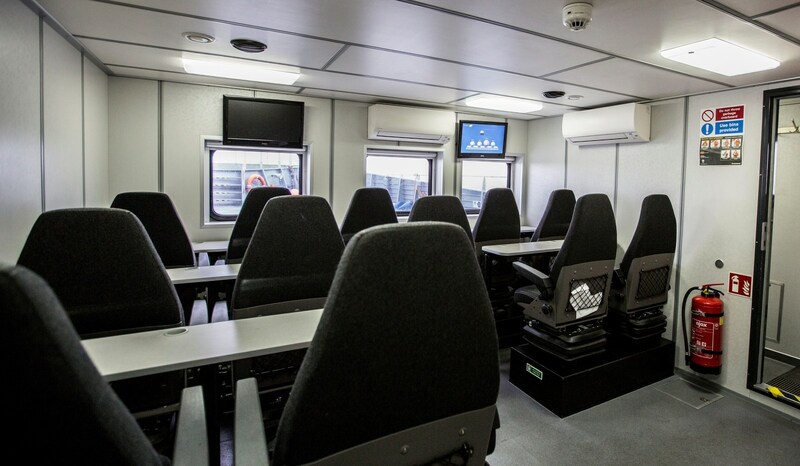 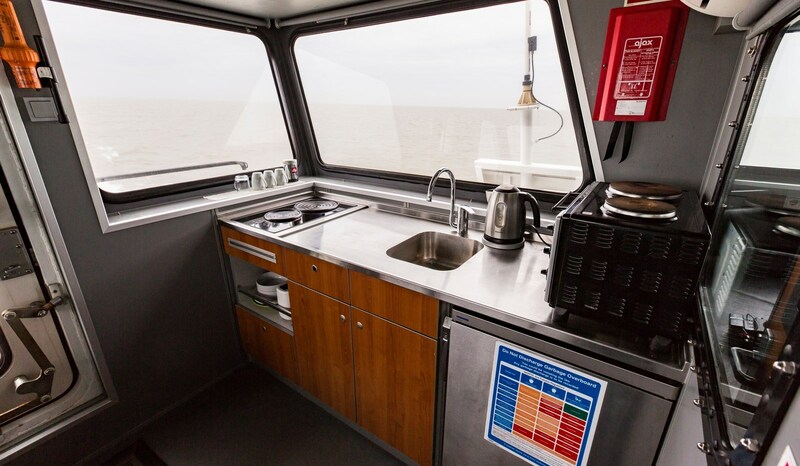 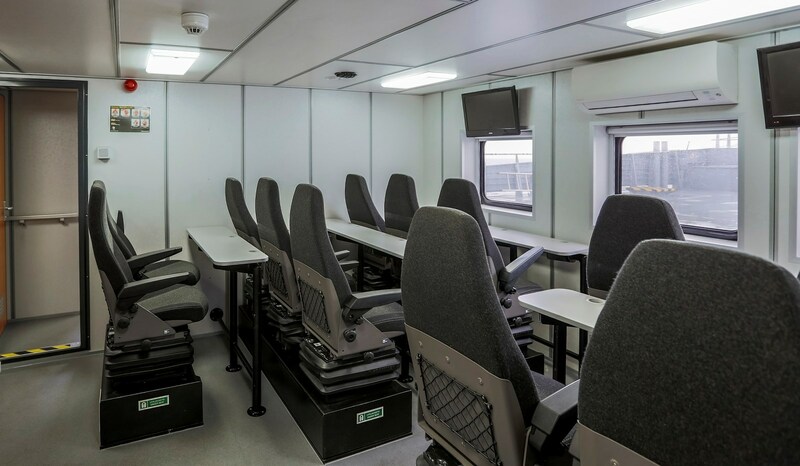 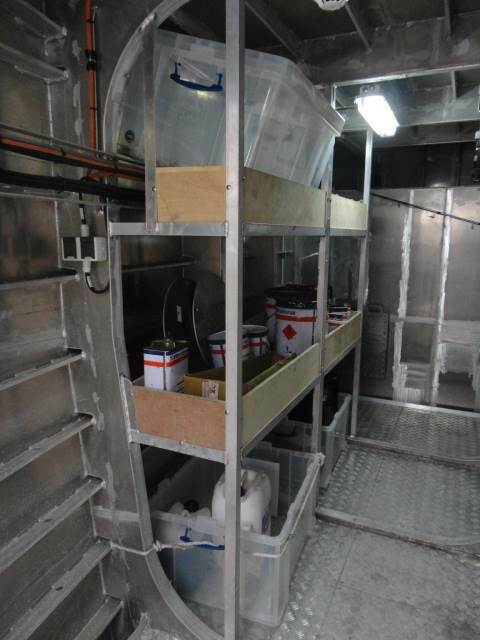 Wheelhouse with mess-day-room and pantry, at main deck wet gear room, passenger area with 12 motion dampening seats, 4 crew cabin, sanitary spaces, all air-conditioned. 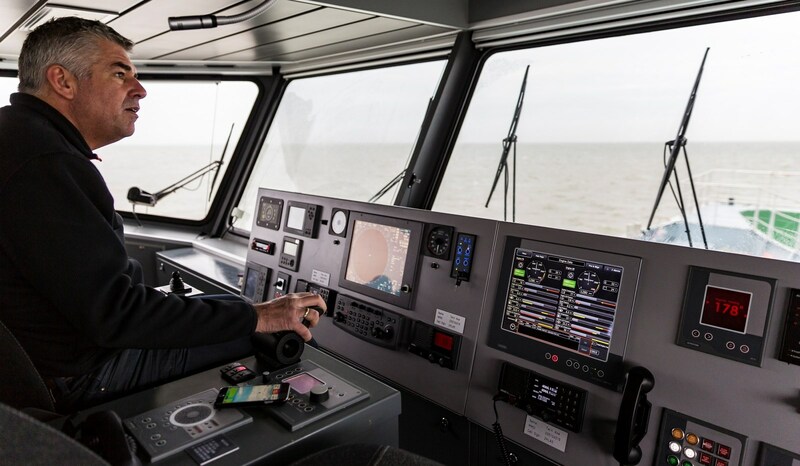 Damen Marine Services B.V. gives you the opportunity to charter vessels from their own fleet and new Damen standardized vessels from stock. 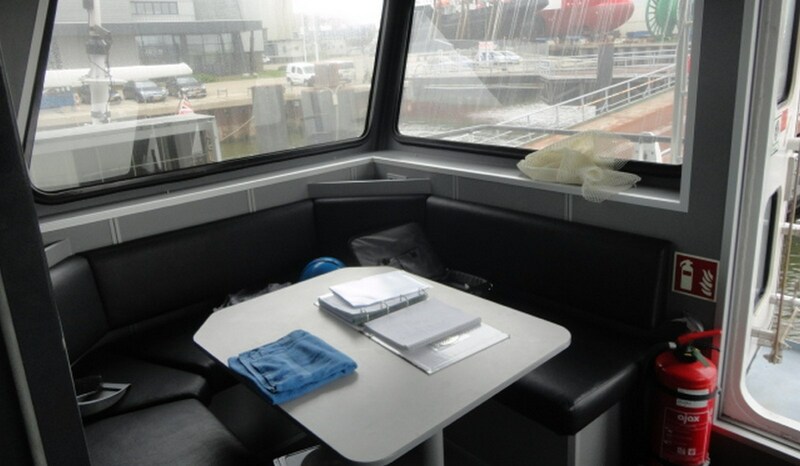 Generally vessels are being chartered with crew however in some cases a bare boat charter can be considered. 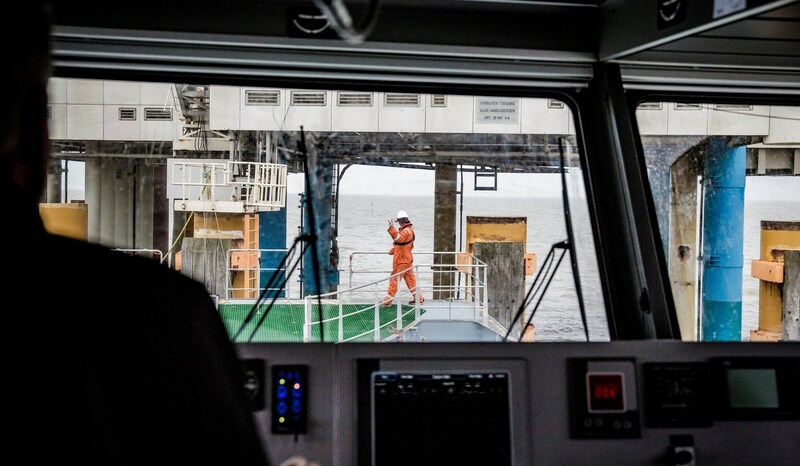 Our position is a flexible one. 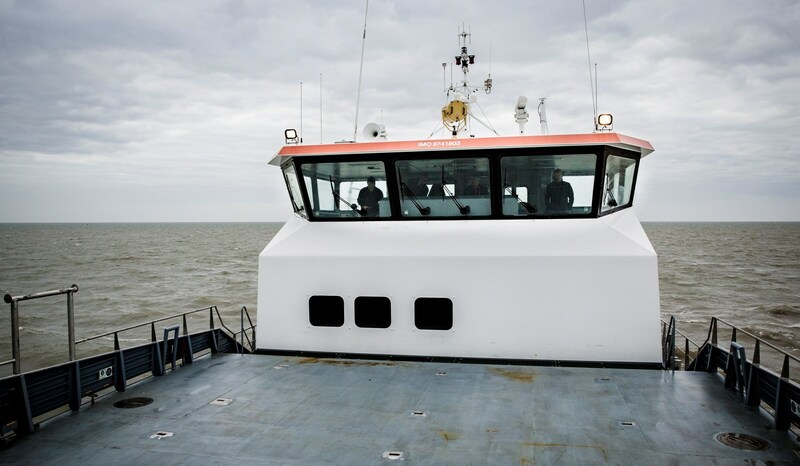 Owning a ship or chartering a ship have their own advantages and disadvantages. 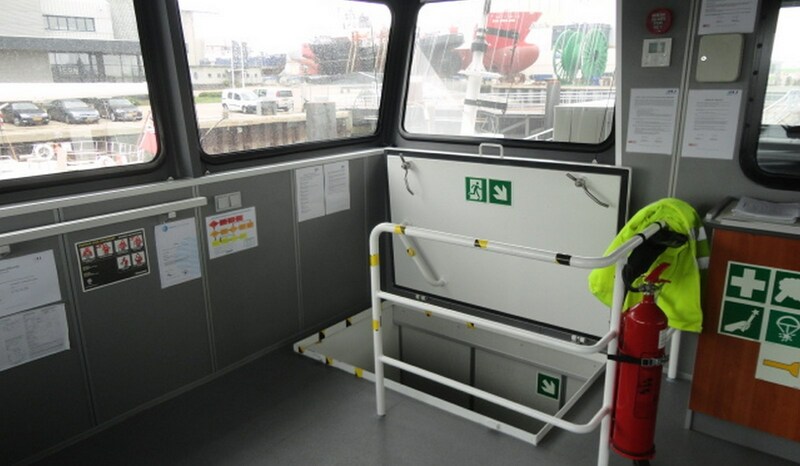 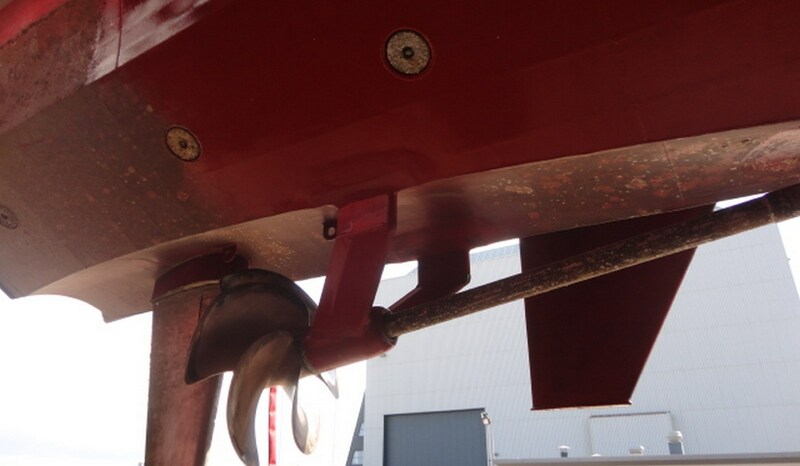 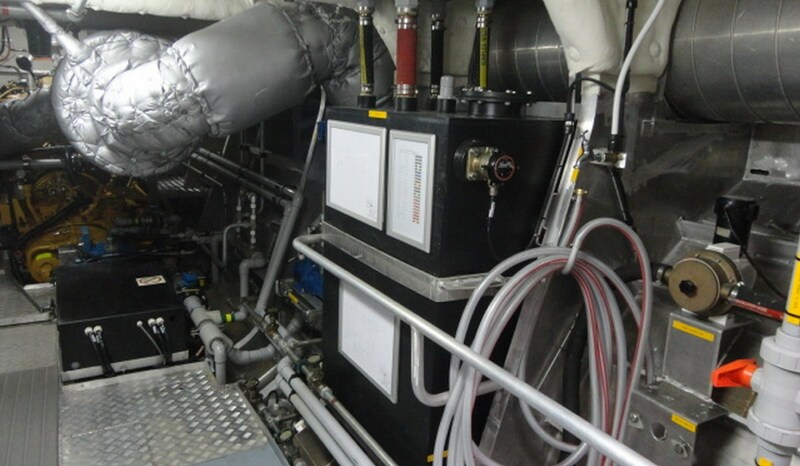 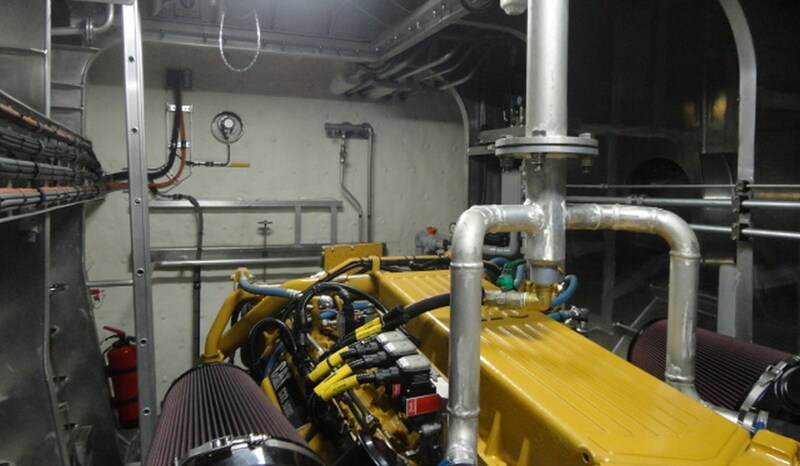 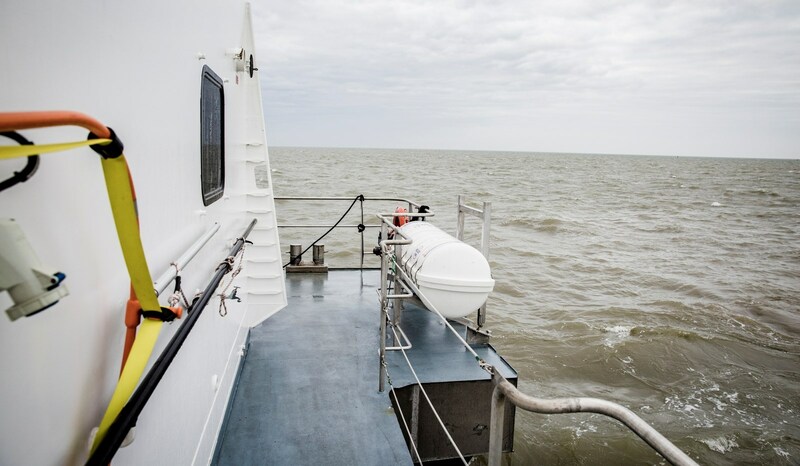 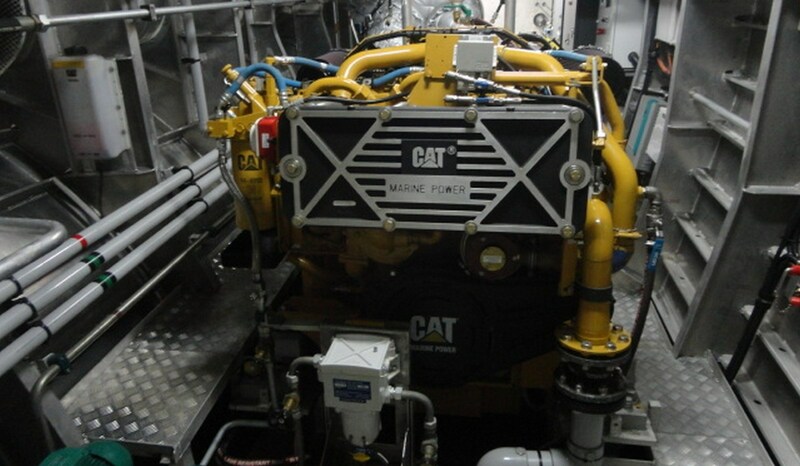 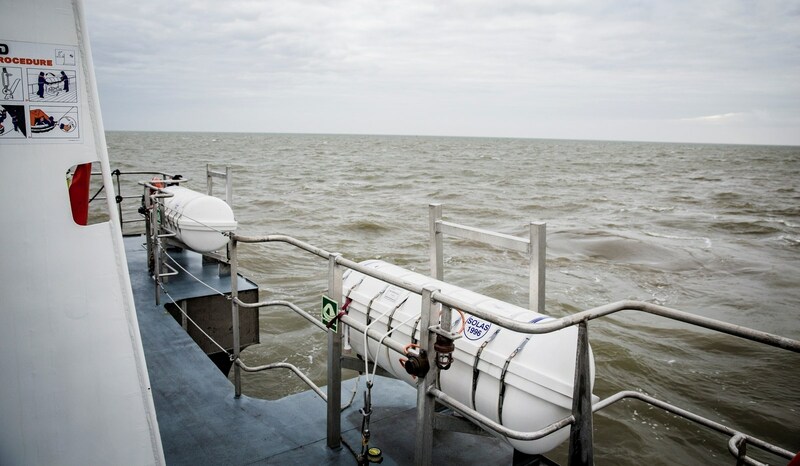 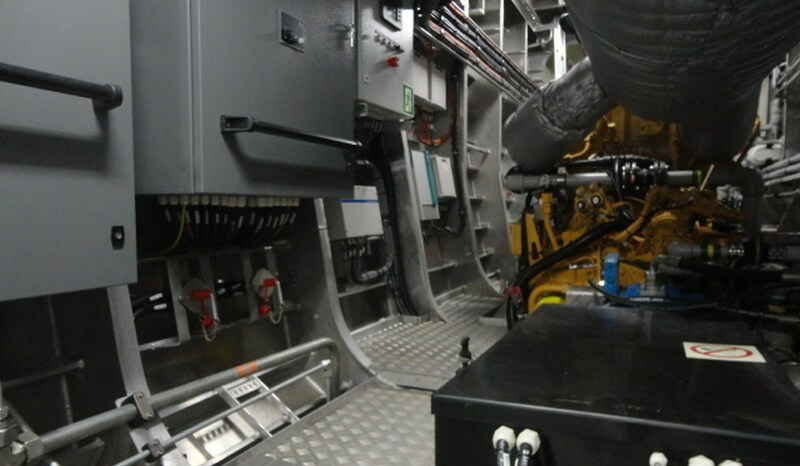 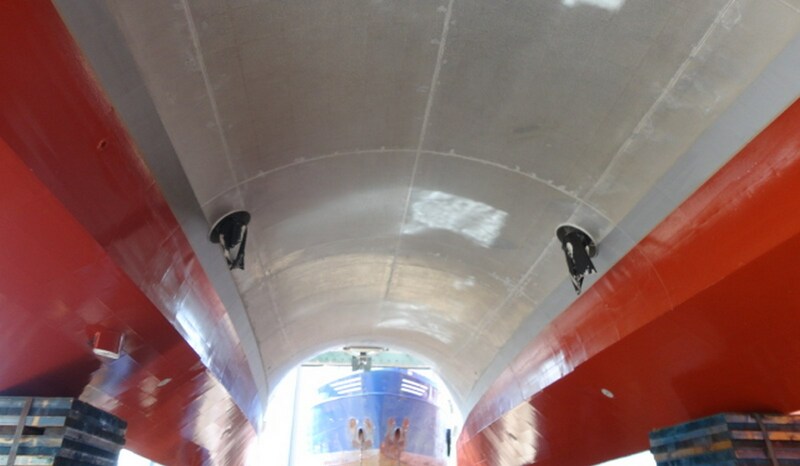 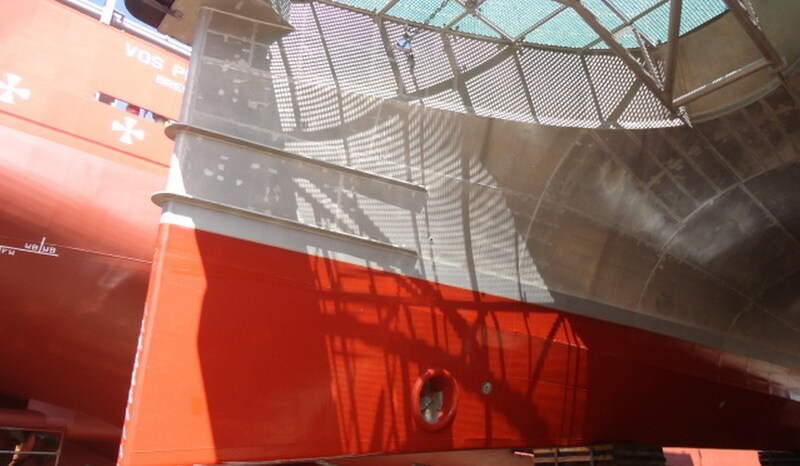 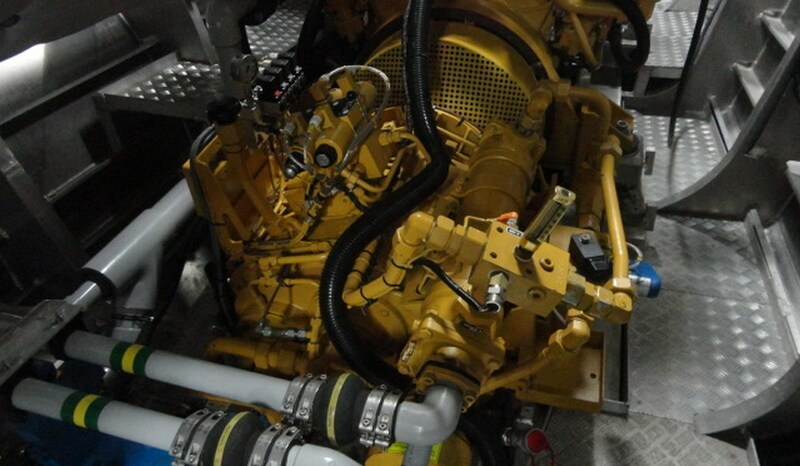 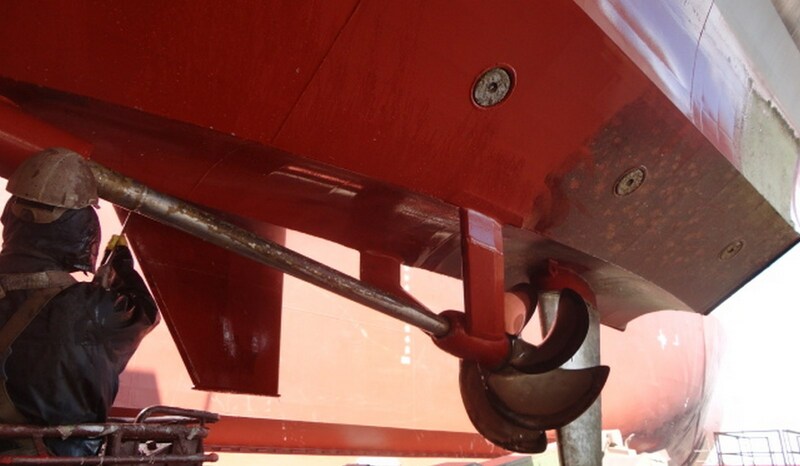 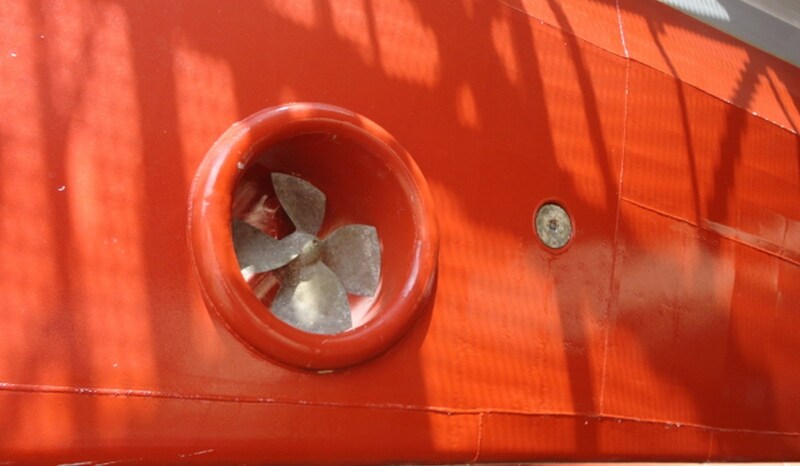 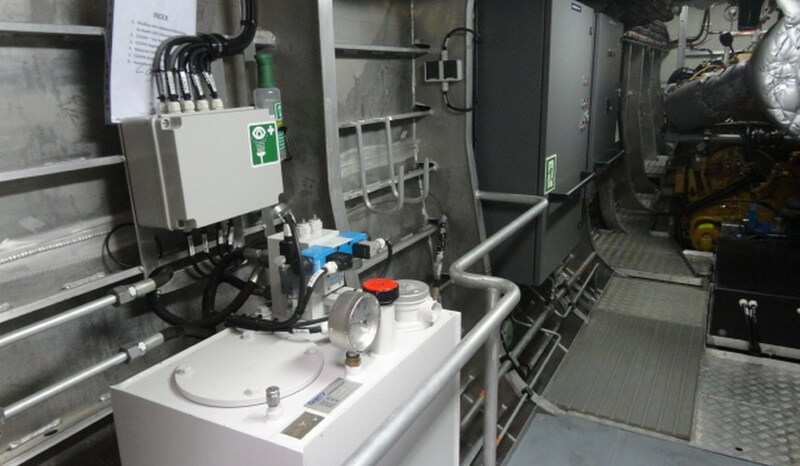 Both options can be discussed with Damen Marine Services. 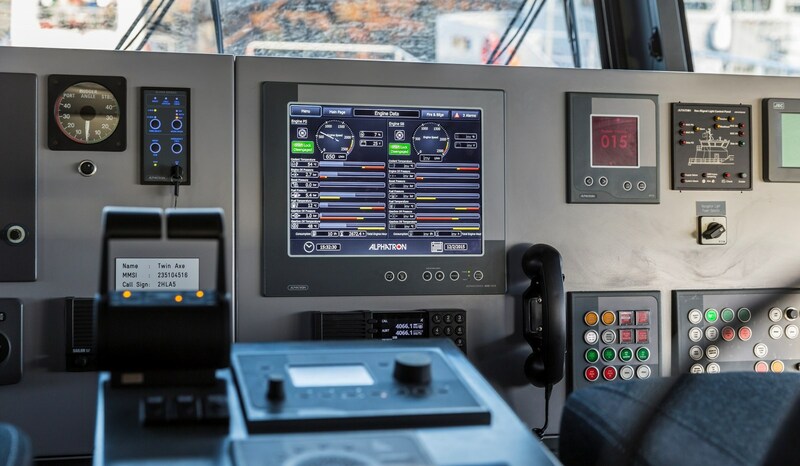 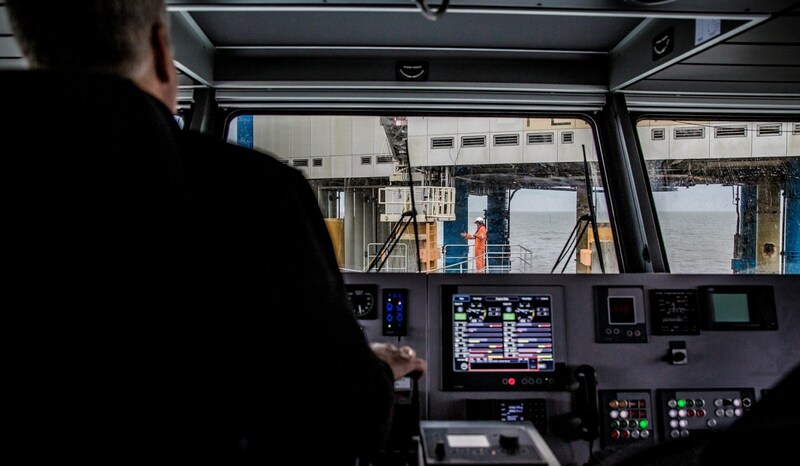 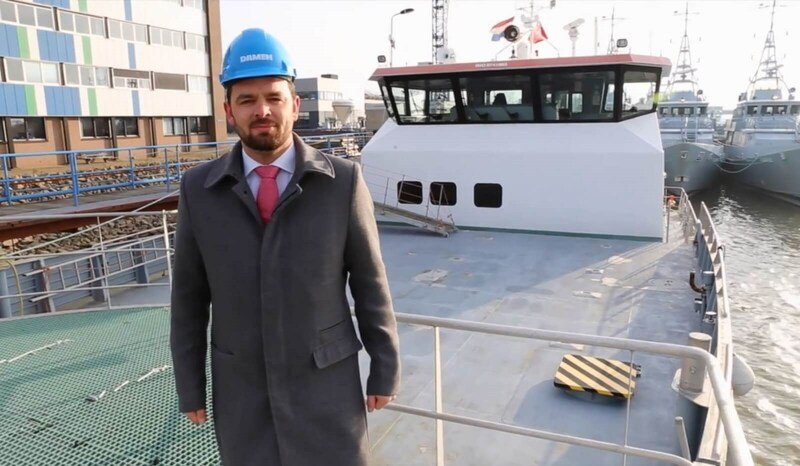 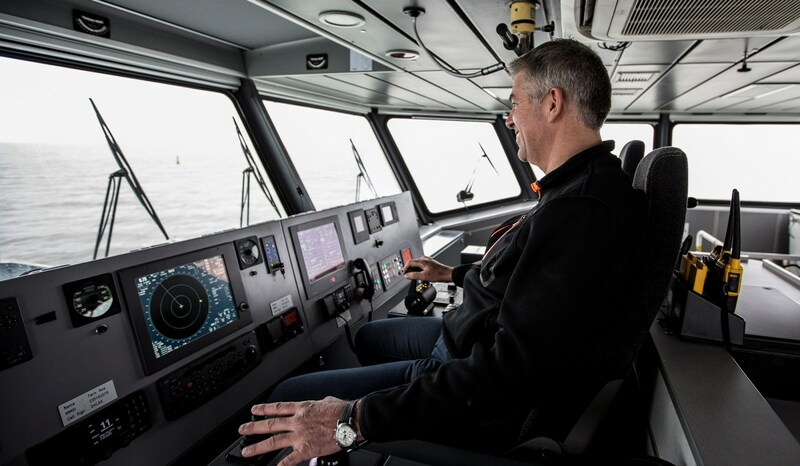 In cooperation with the new building division of Damen Shipyards we can see if chartering, as a fore runner, can be used before the purchase of a ship. 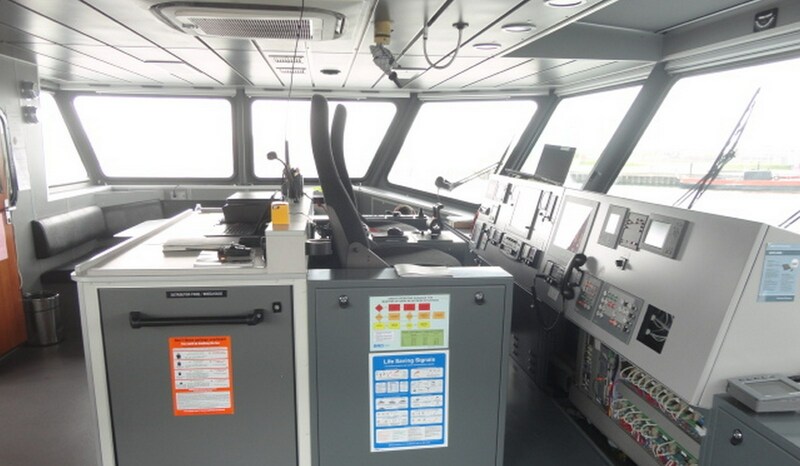 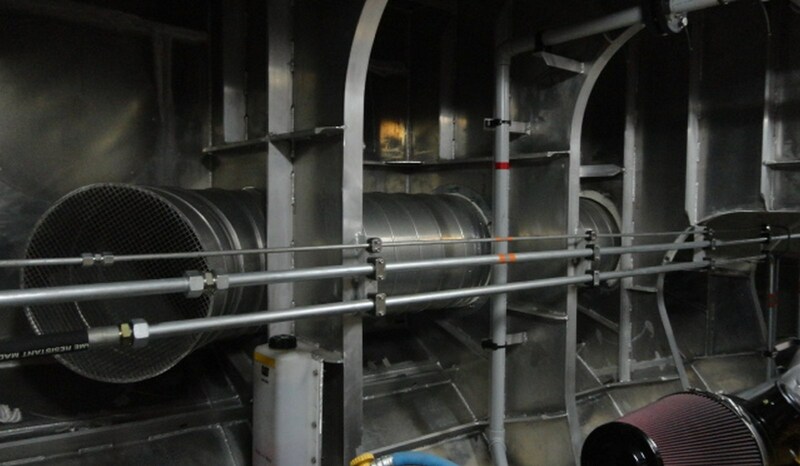 Temporary utilization of a ship can be discussed as well as long term contracts, all given by circumstance. 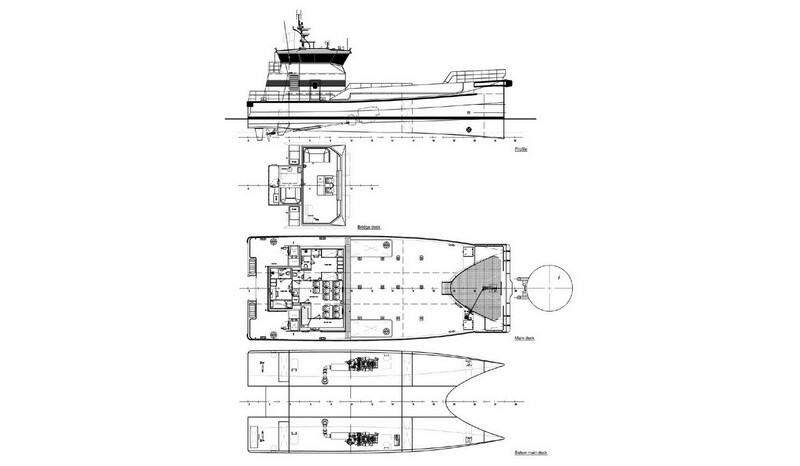 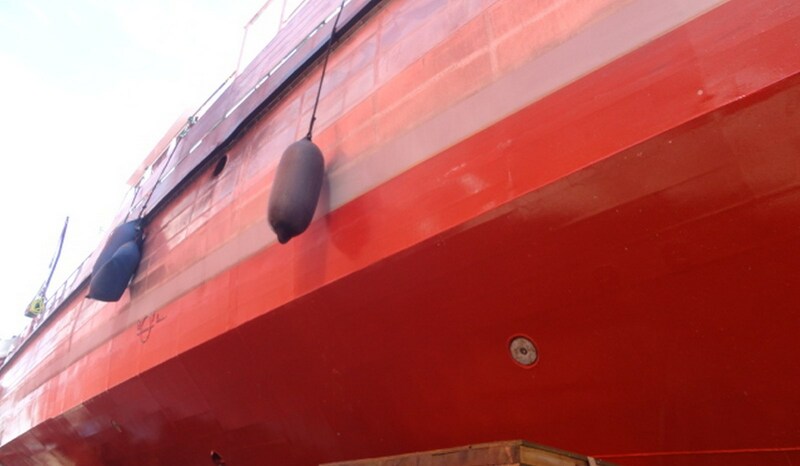 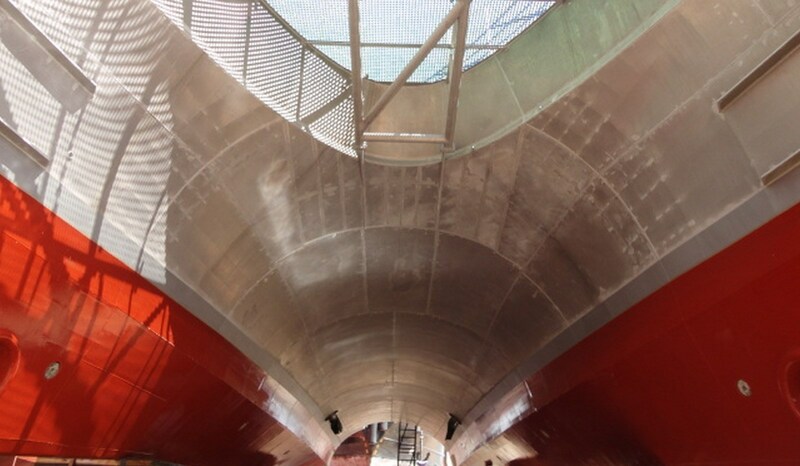 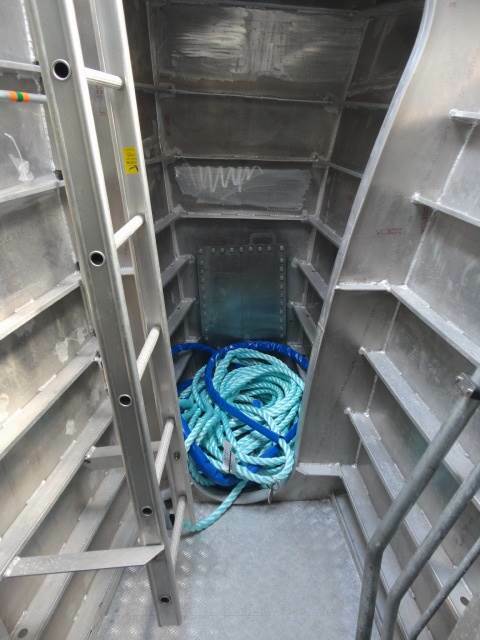 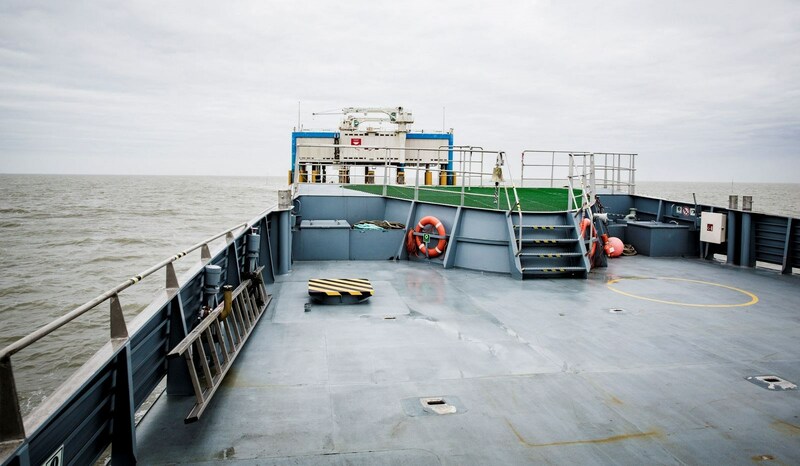 If any of our vessels are to your liking, an outright purchase can be discussed. 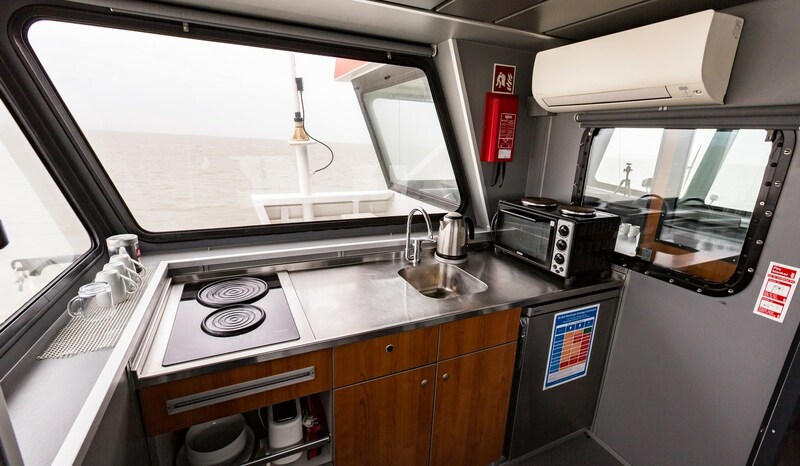 The availability of vessels in our present fleet goes without saying. 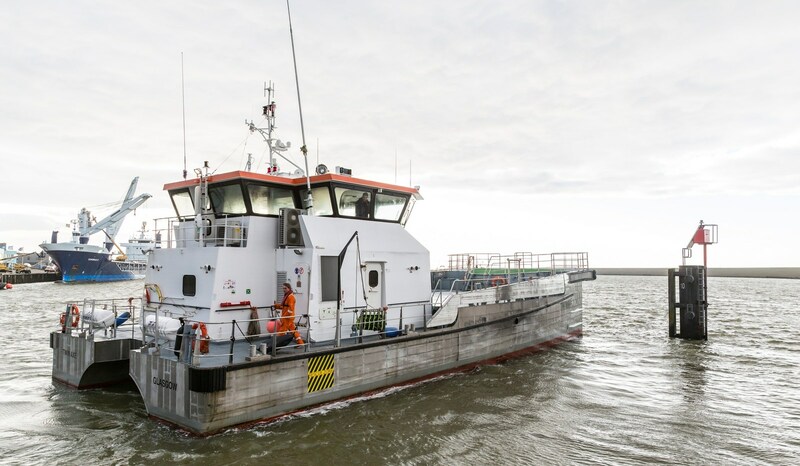 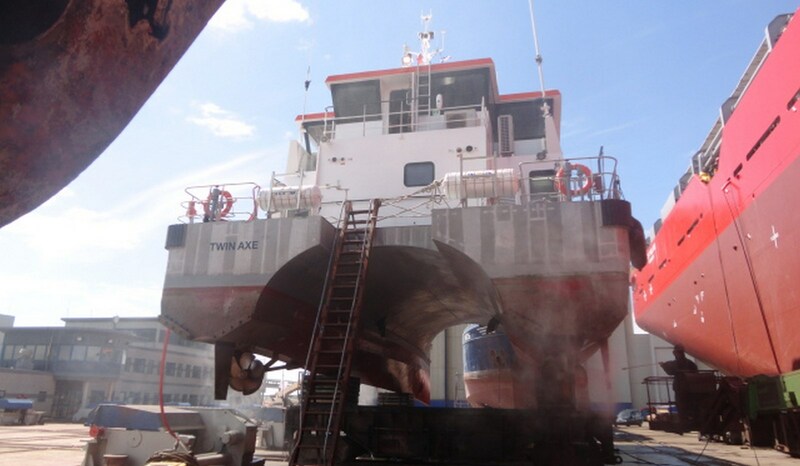 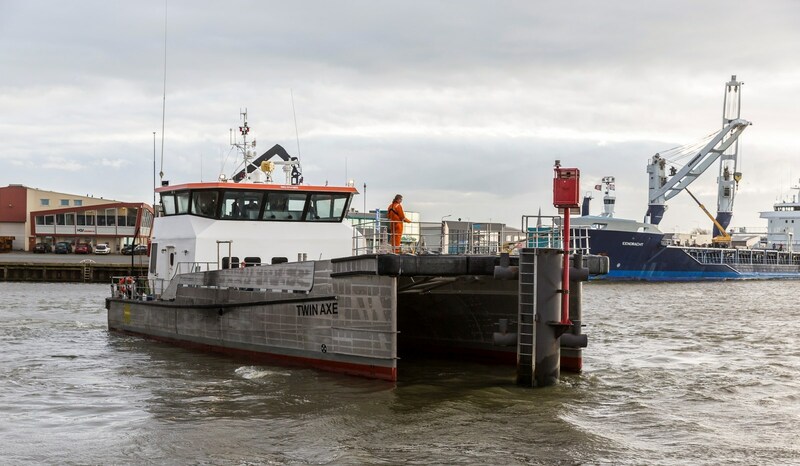 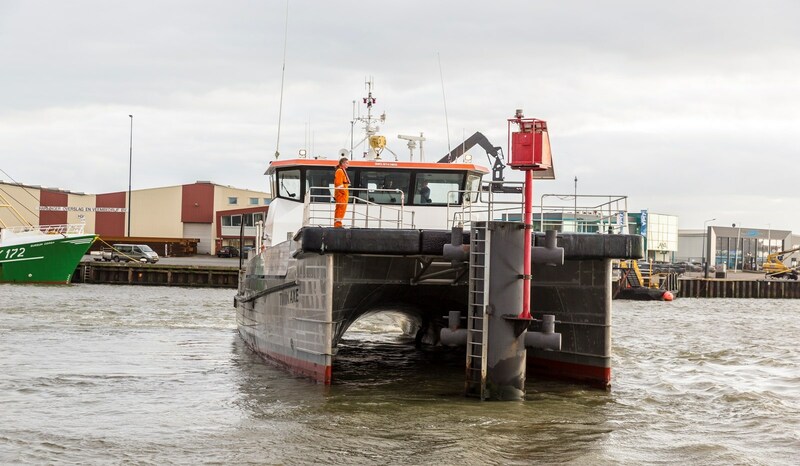 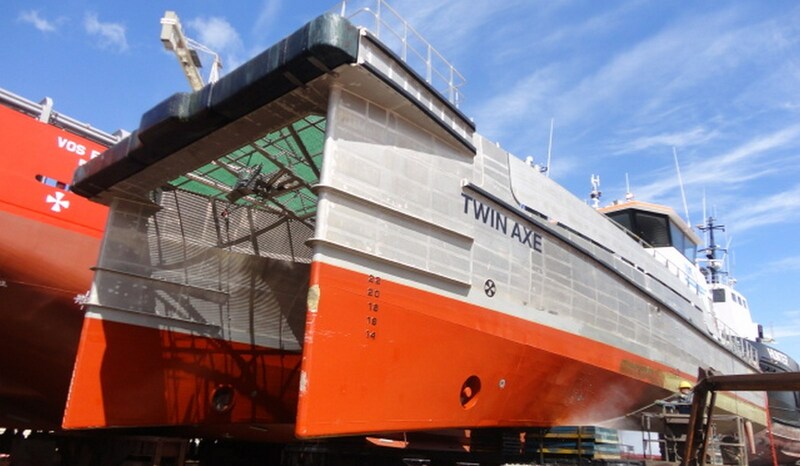 Being part of the Damen shipyards Group the availability of new built stock vessels as well as presently operational vessels is the philosophy.